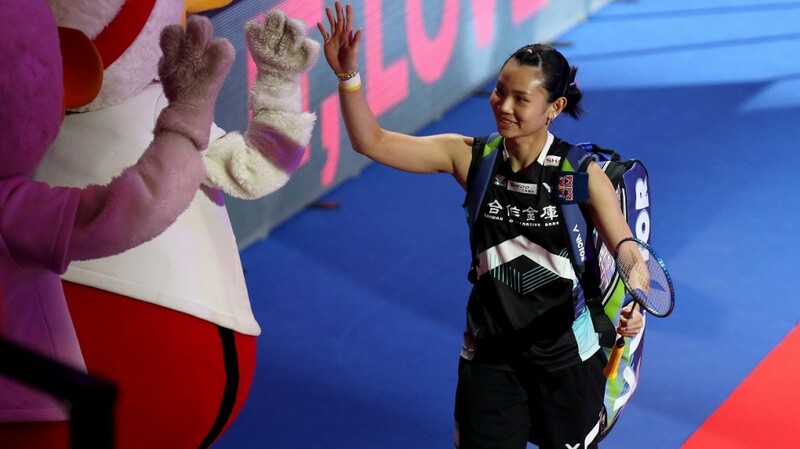 The HSBC BWF World Tour Finals starting next week in Guangzhou will bring to a close the inaugural year of the revamped World Tour. 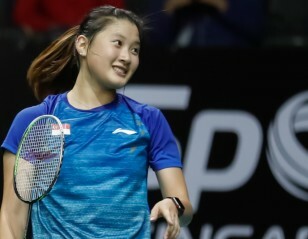 The restructured HSBC BWF World Tour has appealed to fans and players alike, with higher prize money, more tournaments, greater coverage on television and spectacular presentation. 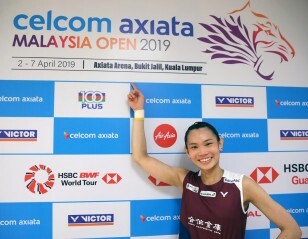 The HSBC Race To Guangzhou has also been a source of regular intrigue with players and pairings from around the globe jostling for ranking points throughout the calendar. Regular tour commentator Steen Pedersen says he is a fan of the new HSBC BWF World Tour and is looking forwards to the finals in Guangzhou. 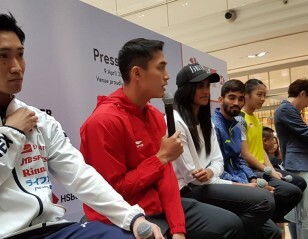 “I definitely think the HSBC Race To Guangzhou has brought added interest to the circuit, especially for players that are not necessarily in the top 10 of the world rankings, as they still stand a chance of qualifying and can make it one of their season goals to make it through to the finals,” Pedersen said. “It’s been good to have all the tournaments under one umbrella this year and I have very much enjoyed following the matches and the development of some of the players and pairings. And it’s for this reason that Pedersen expects a surprise or two in Guangzhou next week. “It’s been a long season so there will be players who are tired and there will be players who are hungrier,” he said. “There’s also the question of the venue. Every arena around the world produces different results and the arena in Guangzhou is a big arena and there’s a reasonably constant drift alongside the court. Pedersen says the Women’s Singles is the most open of the categories with each of the top six in contention for the major prize. 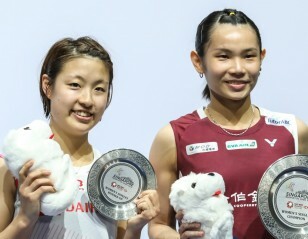 “Women’s Singles is the most open event in Guangzhou. 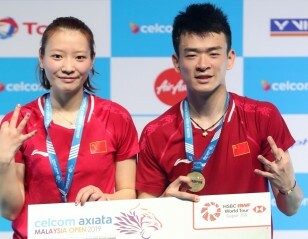 We have the usual suspects in the top six and then the surprise qualifier in Michelle Li in seventh and Beiwen Zhang who got in as a result of Carolina Marin and He Bingjiao pulling out due to injury,” he said. “I think we’re in the middle of an era in Women’s Singles where we have the legends playing at their best, so I expect to see a lot of good Women’s Singles matches. The draw for the HSBC BWF World Tour Finals takes place at 10.15am on Monday 10 December.